GAP Insurance is designed to financially protect your customers in the event of a total loss due to Fire, Accident or theft. We have products available for cars, light vans, commercial vehicles up to 44ton, motorcycles, motorhomes, and driving school vehicles. We also specialise in GAP insurance for fleets and electric cars. Many commercial brokers now offer our Fleet GAP product. This currently has a renewal retention rate of 85%. That we now offer an annually renewable GAP product, giving your customers greater flexibility. GAP is just as important for customers who finance their vehicles as opposed to customers who purchase them outright. "New for old" offered by the motor insurer doesn't always apply. How many of your customers on Contract Hire Agreements and don't realise the potential penalties associated with writing off a leased vehicle. 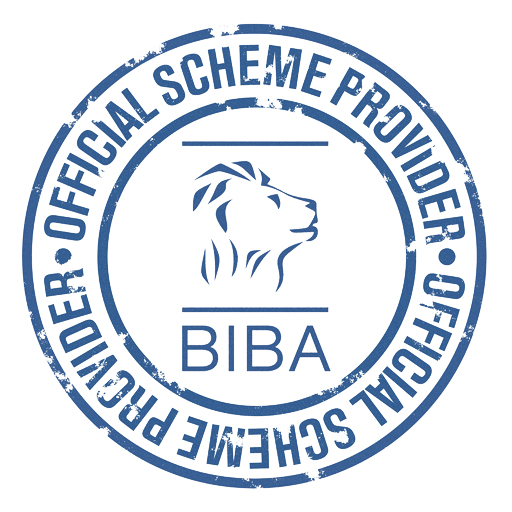 Our New Flexible GAP product exclusively for BIBA members. Click Here for more details. In the event of a total loss this will pay the difference between the motor insurer's settlement and the original net invoice price paid for the vehicle. Provides cover for up to 4 years. Single premium policy. In the event of a total loss this will pay the difference between the motor insurer's settlement and the original net invoice price paid for the vehicle or, if the vehicle is on finance, the outstanding finance on the vehicle if this is higher. Single premium policy. In the event of a total loss this will pay the difference between the motor insurer's settlement and the outstanding balance owing to the Lease company. Provides cover for up to 5 years. Single premium policy. A GAP product specifically designed for fleets. We will cover cars, vans and trucks up to 44 tonnes as long as they are under 10 years old at inception and are comprehensively insured. It doesn't matter how the vehicles have been acquired, the policy will benefit vehicles on Finance, Contract Hire and owned outright. Pay the difference between the motor insurer's total loss settlement figure and the outstanding amount owing to the finance/lease company. Whichever calculation is the greater (up to an agreed sum insured). In the event of a total loss this policy will pay in addition to the usual GAP calculation the cost of the electric battery where it is leased and not covered under the motor insurance policy. Very few motor policies provide customers with a courtesy vehicle following a total loss, so to work alongside our GAP products we have developed a product to provide the customer with a temporary replacement vehicle following a total loss until such time as they have received their settlement offer from their motor insurer. Temporary Replacement vehicles will be available for cars and light vans up to 3.5T GVW. JLU can supply a wide range of products, not just GAP insurance. If you are completing a review of your add-on products please get in touch.